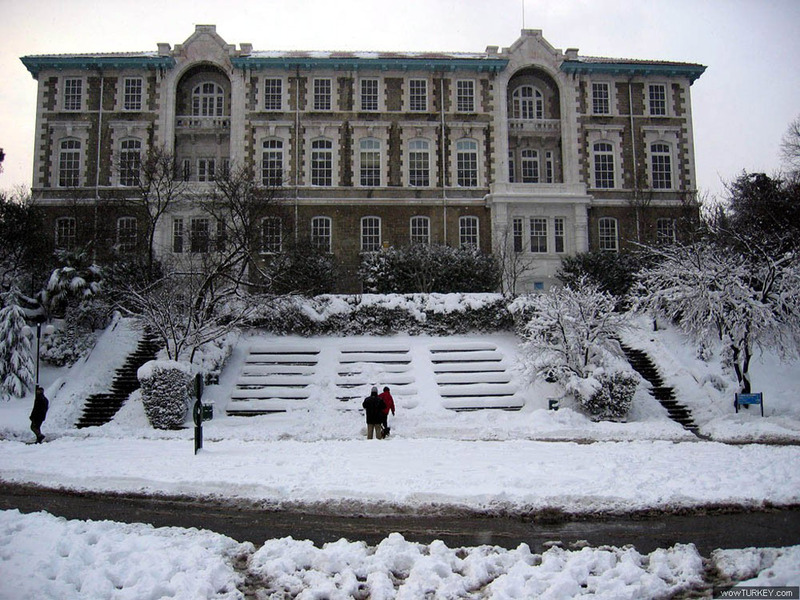 The foundations of Bosphorus University date back to 1863, when the educator, inventor, technician and architect, Dr. Cyrus Hamlin, together with the wealthy merchant and philanthropist Christopher Rheinlander Robert founded Robert College. 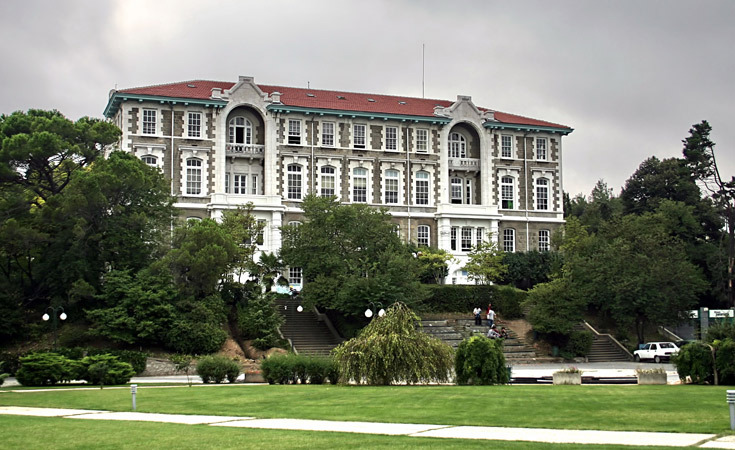 The history of Bosphorus University (Turkish: Boğaziçi Üniversitesi) date back to 1863, when the educator, inventor, technician and architect, Dr. Cyrus Hamlin, together with the wealthy merchant and philanthropist Christopher Rheinlander Robert founded Robert College. Robert College was the first American college outside the borders of the United States and continued educating students in its original location for over 100 years. 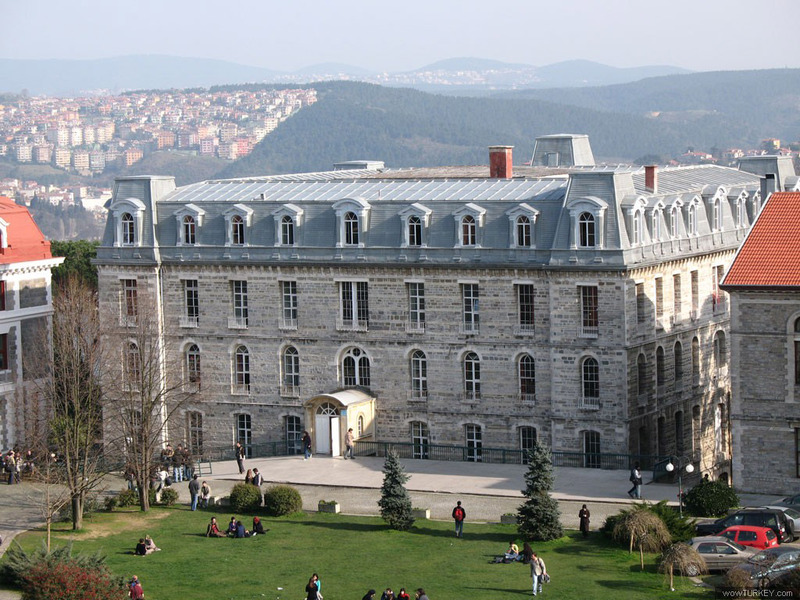 On September 10th, 1971 the college’s buildings, library, laboratories, facilities and personal passed into government control and the campus was incorporated into the newly founded Bosphorus University. A university respected for being among the best in Turkey, Bosphorus attracts students with the highest marks on the national entrance exams. 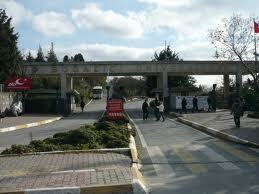 Bosphorus University is spread out over branch campuses with its main campus in Rumeli Hisar.